for all types of residential and commercial properties! Welcome to Pacific Painting & Construction, a premier full-service painting company in Orange County. 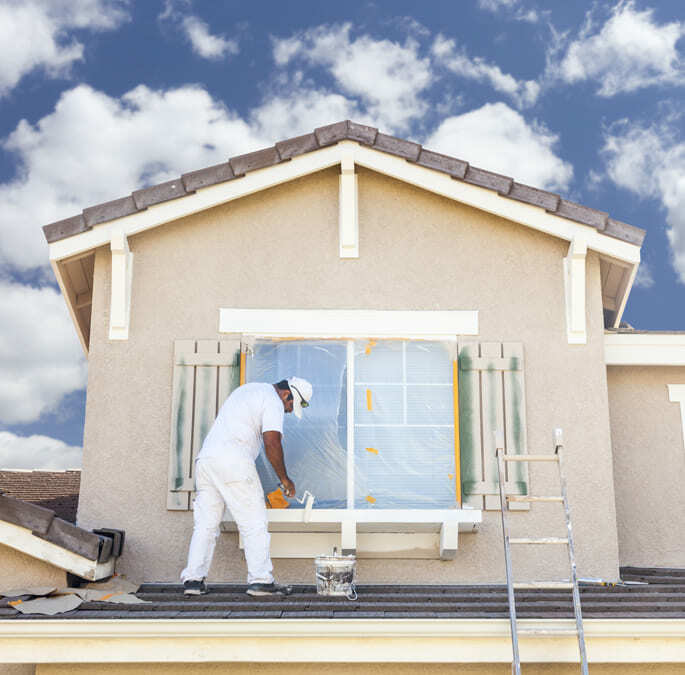 Based in Anaheim, we offer exceptional construction and painting services for residential and commercial properties residing all throughout Orange County. With over 35 years of industry experience, there is no painting or construction job too small or complicated for us to handle. 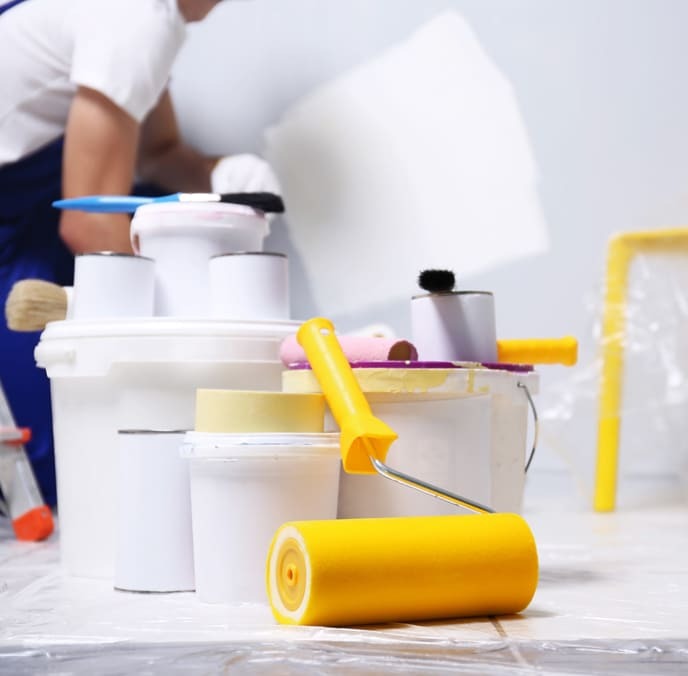 Pacific Painting & Construction offers an array of top-quality construction and painting services, including wall painting, drywall installation, pressure washing, and flooring services. We work with all types of residential, commercial, and industrial buildings of every shape and size. Enhance your property’s interior makeup and rejuvenate your surroundings with help from the most experienced painting contractors in Orange County. 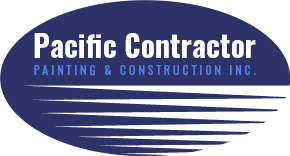 Pacific Painting & Construction completes over 500 projects each year. Whether you are in need of custom interior/exterior painting for a high-rise corporate building or a flooring remodel for a warehouse condo, our team of experts excel in providing prompt and efficient property upgrades with minimal disruptions to your daily activities. You can count on us to only use the highest quality materials and cutting-edge techniques to ensure your property’s aesthetics and everyday security. Ask our Earthquake Repair Specialist about our 12-Step Painting Process that protects the building safety and the people in it! We tailor our residential and commercial painting and construction services to each of our client’s property needs and desires. We are Orange County’sGo-To Painting Company! With integrity and quality as the forefront of our mission, Pacific Painting & Construction always delivers the highest quality workmanship in a prompt, reliable, and honest manner. We are Orange County’s most sough-after interior and exterior painting specialists. 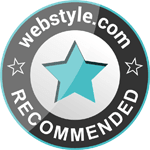 Our ultimate goal is client satisfaction. Although our painting company is based in Anaheim, we also serve clients in the Los Angeles area. To arrange your next project, contact Pacific Painting & Construction to speak with one of our helpful team members. Request a complimentary quote! We are here and happy to help. View Our Work Take a look at our gallery!